My father was a rear gunner in Sunderland's, Wellington's and also served in Catalina's. 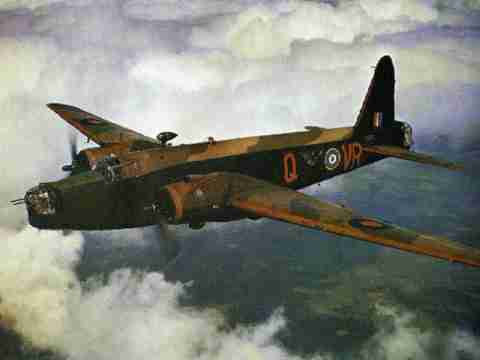 On Nov 6 1941 he was on a training flight in Wellington 9702. The flight took off at 1600 hrs from Atherstone aerodrome ( satellite aerodrome of Wellesbourne Mountford) , and crashed at 1710 south of the aerodrome over Atherstone Rd as a result of engine failure. (In haystacks in front paddock of large country house). If anyone has any more information on this incident, please email me.